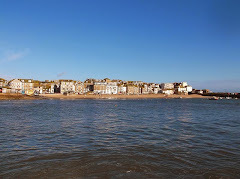 I've just started a new Jobs - Situations Vacant page on my St Ives Website. If you're looking for a job in St Ives add it to your bookmarks. If you want to advertise a job get in touch. My first advertiser is one of our finest restaurants - Seagrass. They're looking for a talented Sous Chef to work alongside Head Chef Lee Groves to create modern innovative dishes. 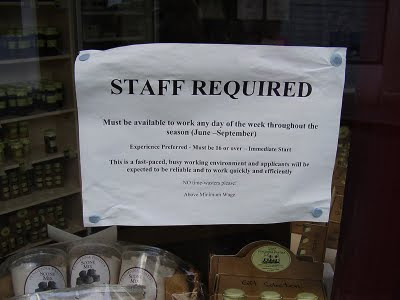 I am looking for part time work, Thurs Fridays. Preferably in a art gallery or craft shop. I have many skills sewing, knitting crochet etc. Please contact me if you need extra help.